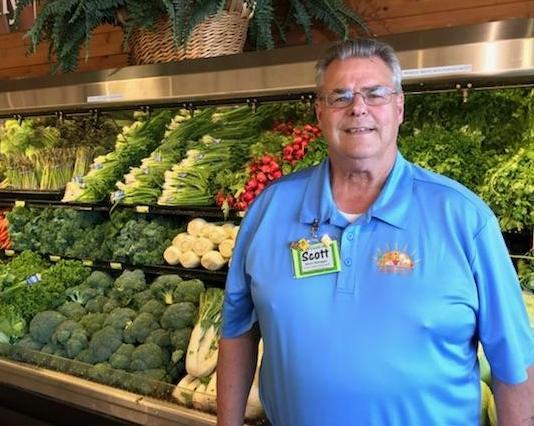 Frank’s Piggly Wiggly in Elkhorn is pleased to announce that Scott Atwell will be the new Store Manager at the store. Scott brings many years of experience and a wealth of knowledge. The current store manager. Ray Knutson, will be retiring after working at Frank’s for 30+ years*. 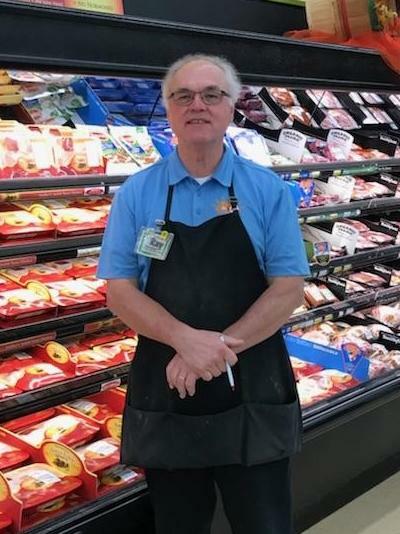 Everyone at Frank’s Piggly Wiggly would like to thank Ray for his many years of great customer and employee service.